Hi five envy box team for the be color of the box, I loved the mint green box. 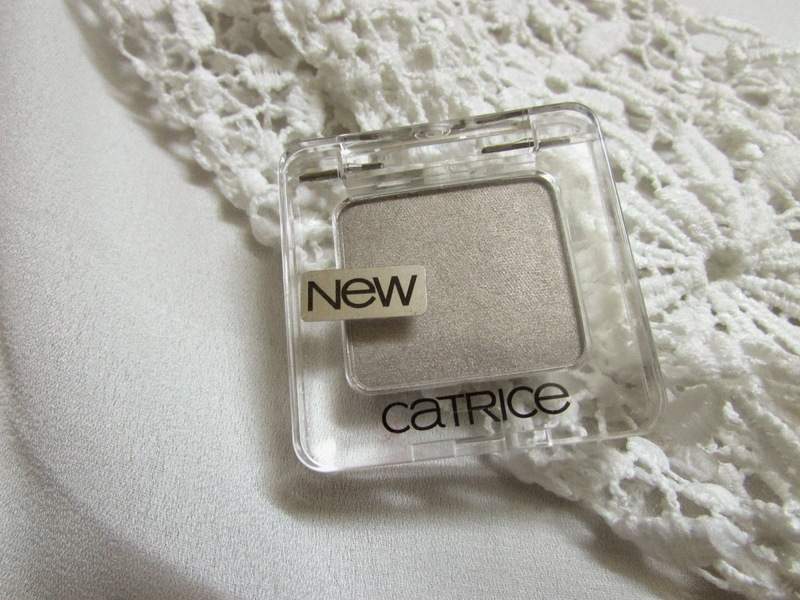 Catrice Absolute Eyecolor Eyeshadow : The first this that made me really happy this the Catrice Absolute Eyecolor Eyeshadow in Dorian's Grey. 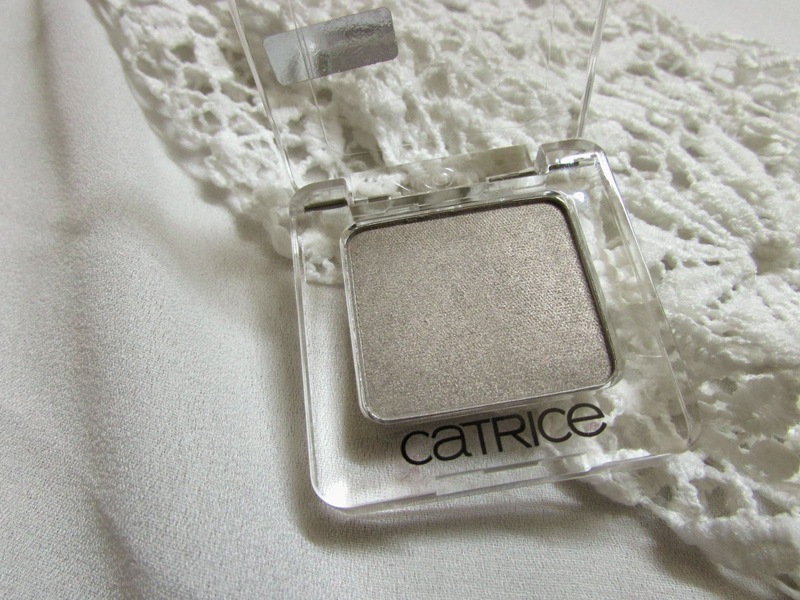 Reason, well I wanted to buy a great shadow for a fifty shades of grey makeup tutorial and their I have it. It's a beautiful grey with a bit of warm undertones. You might see it soon in a tutorial. 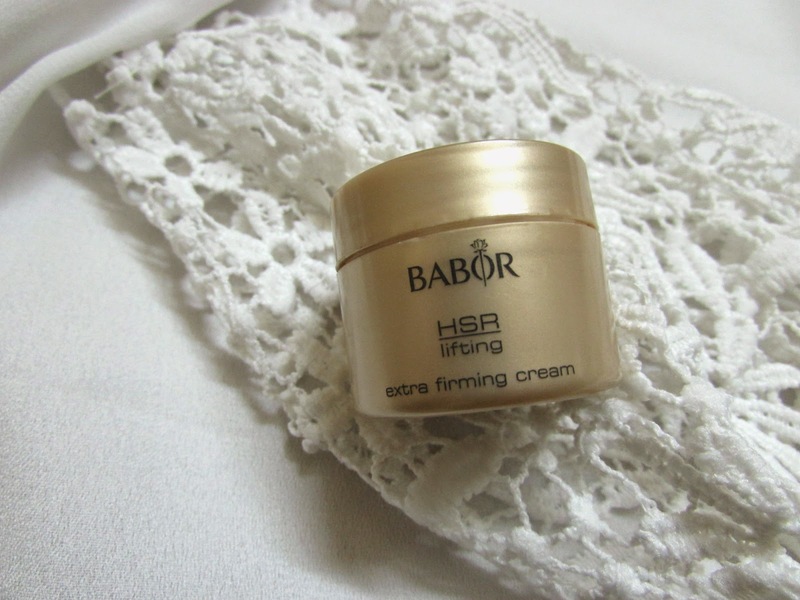 BABOR Firming Cream: Second thing this BABOR Firming Cream which is said to help with again, strengthening skin and preventing fine lines and wrinkles. I am going to give it to my mum to try as it sounds really good. Givenchy Dahlia Divin : Now coming to the monthly dose of fragrance. 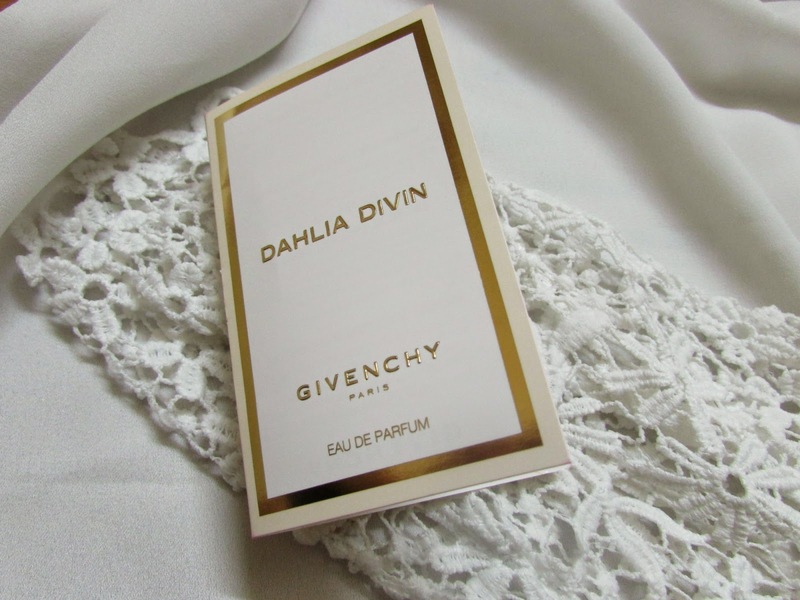 As we all know Team Envy box always finds a great perfume for us and this time it's Givenchy Dahlia Divin . So I have to say it smells amazing , you just want to keep smelling it . I already tried it one day and it really lasted long. 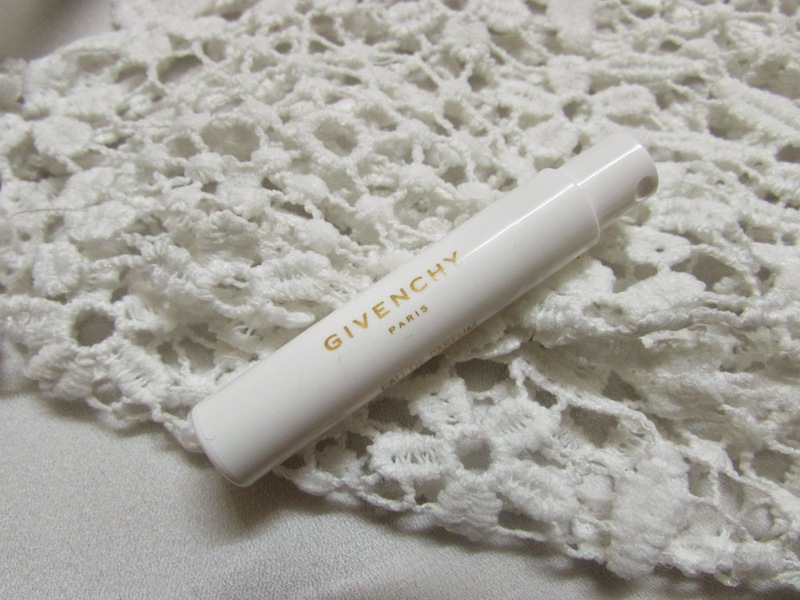 Givenchy Dahlia Divin costs 6775 INR for 50 ml of product. 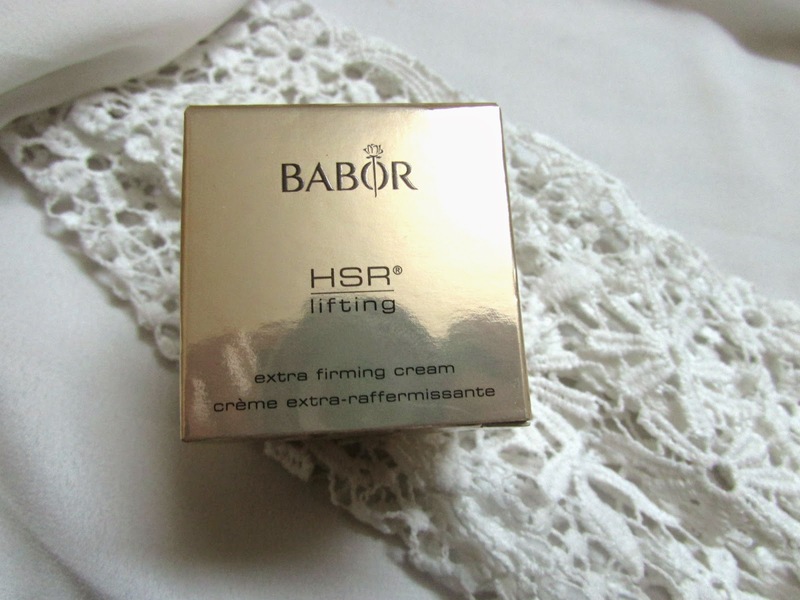 Babor Intensive Repair Cream : Babor Intensive Repair Cream works very well for tiered skin which needs regeneration. 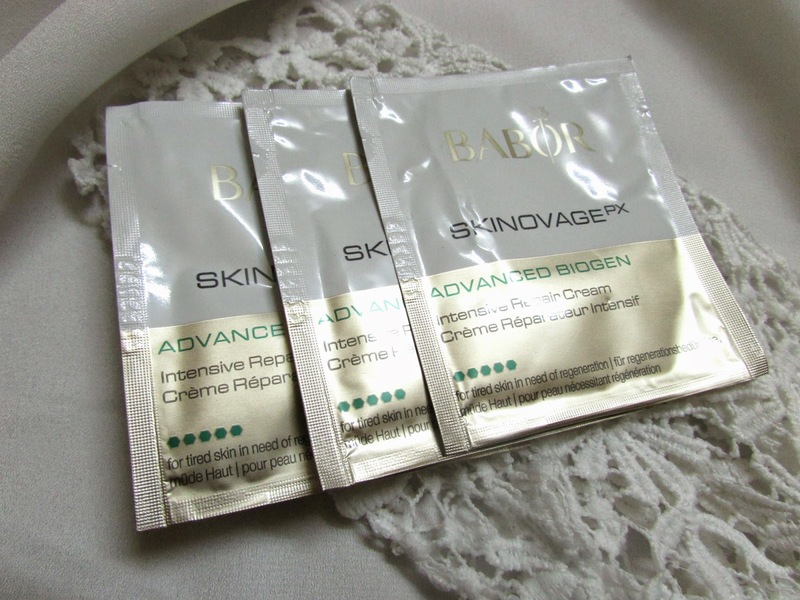 It makes complexion looking even toned and smooth. 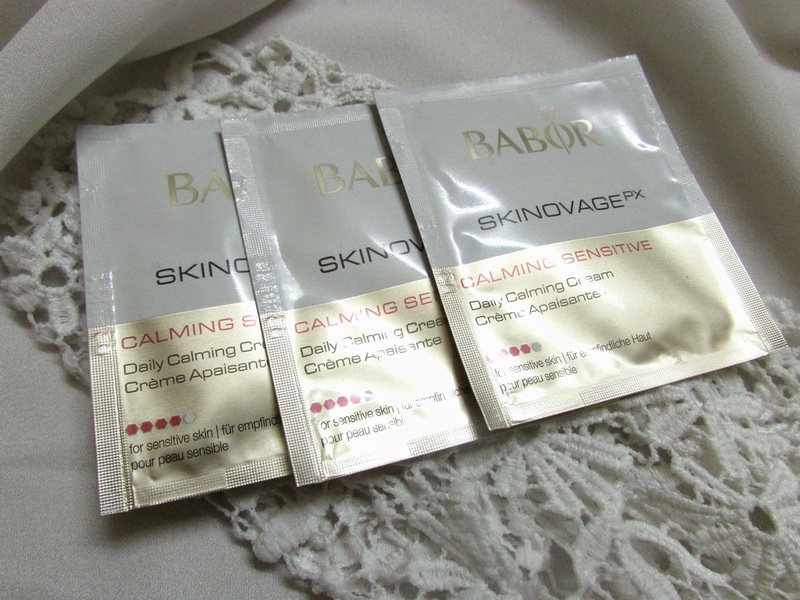 Babor Calming Cream : It's a cream for sensitive skin that relaxes and calms skin. It smoothed redness and irritation . This is all from from March My Envy Box. What I really liked is the eyeshadow and the super fancy firming cream. 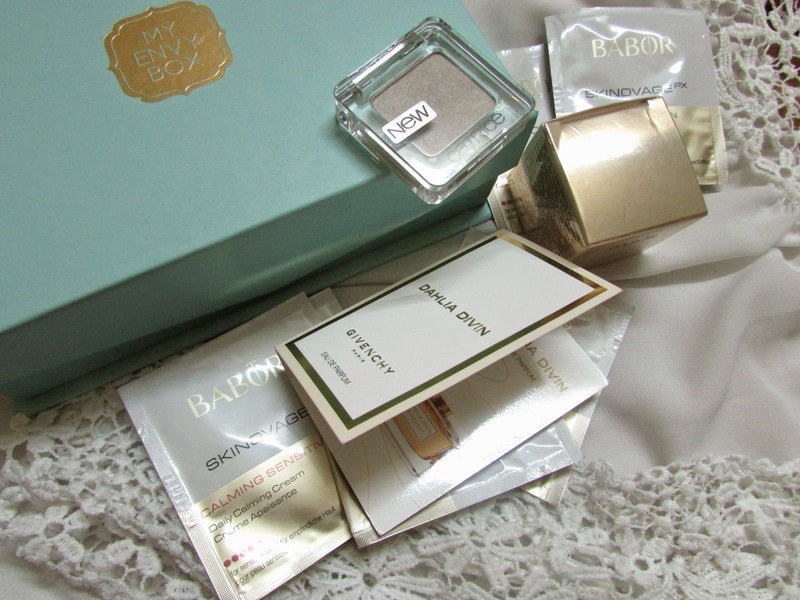 If you want to try out products from luxury brands , My Envy Box is a great idea.